Come thow safe are your documents, how productive is your investment ? 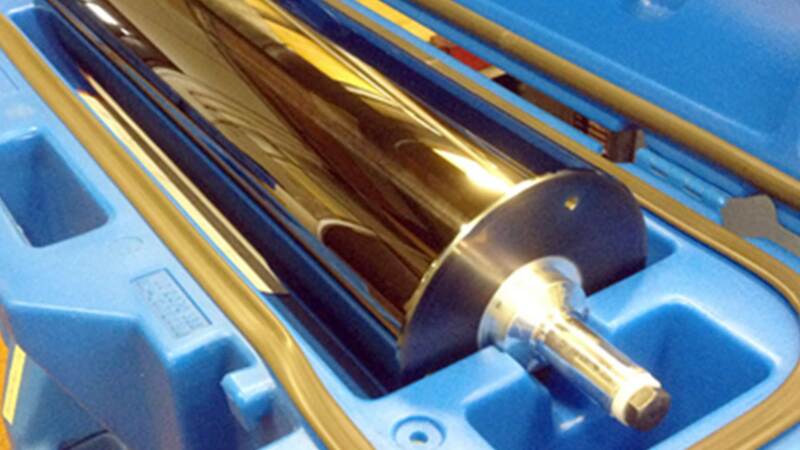 Do you need to print on complex substrates and reduce waste ? Where and when you need, call us ! 2J International has been providing and servicing hardware and software solutions for high volume and high speed printing for over 20 years. We are the exclusive distributor of Nipson, roll to roll digital printers based on magnetography, a unique cold flash fusing tehnology for MICR applications like checkbooks and complex substrates. We also distribute PSI brand for your short run MICR / industrial needs. 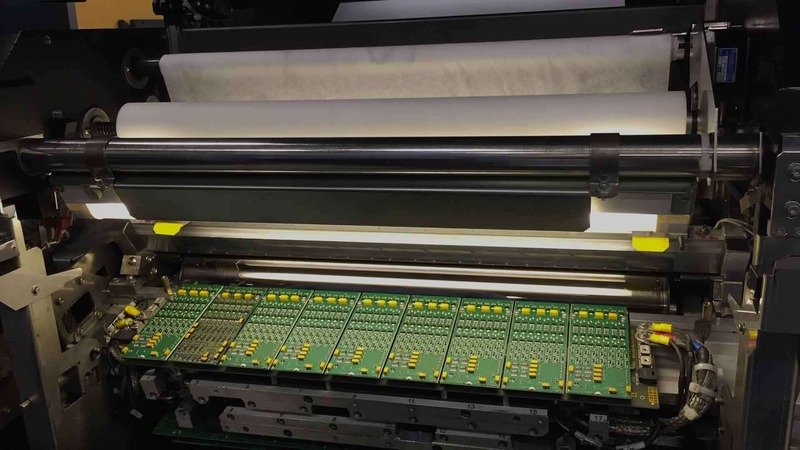 We develop and integrate complementary solutions, such as output management software for document production in digital industrial printing environments and control solutions to ensure precision, quality and integrity of high speed prints. 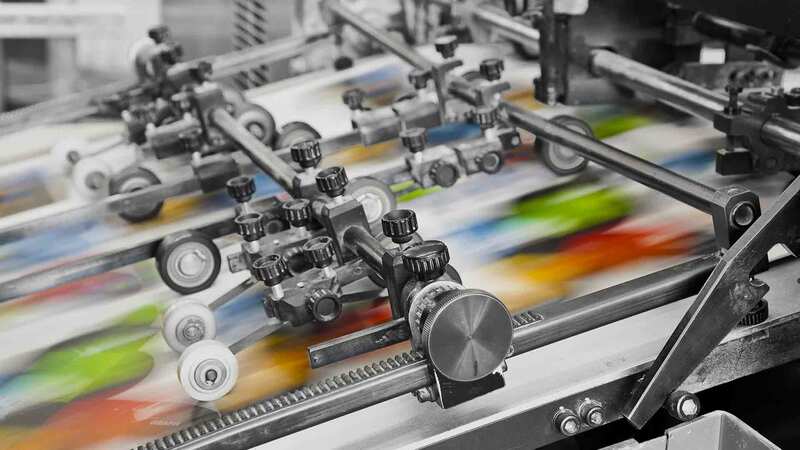 We can help you build efficient printing lines with monochrome or color digital printer complemented with pre and post production equipment and appropriate support. Looking for quality, security and productivity ? Looking for simplicity and modularity ? Looking for a global distribution and support partner ? 2J International with more than 30 employees, and 40% of our revenue generated outside of France, we have a proven track record of reliability with our products and services. Our strong customer renewal rate is our best testimonial of the satisfaction of our customers !